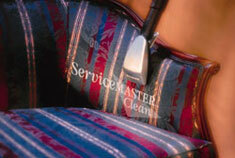 We offer commercial and residential upholstery cleaning services in Glenview IL and have been in business since 1975. Workers were careful & did a good cleaning job. 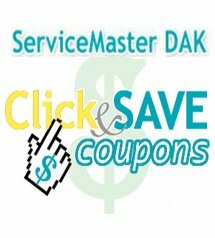 Work was completed satisfactorily and quickly.